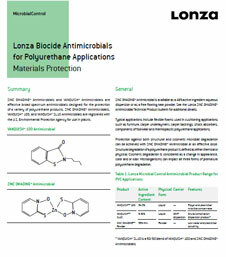 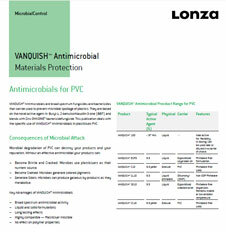 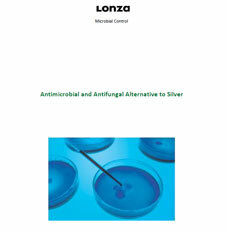 Vanquish® SL 10 Antimicrobial by Lonza is a dispersion of N-butyl-1,2-benzisothiazolin-3-one and zinc 2-pyridine-thiol-1-oxide in di-isononylphthalate. 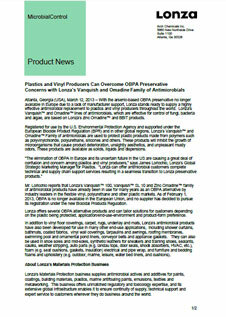 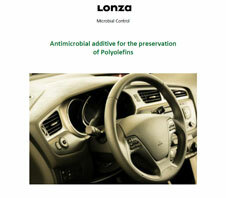 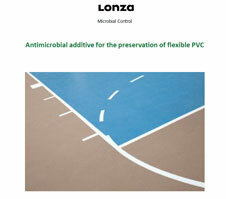 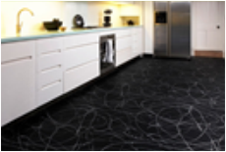 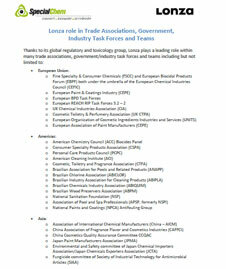 Acts as an antimicrobial / antifungal additive for the preservation of plastic. 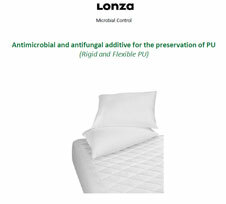 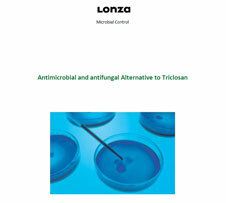 Provides effective control for a wide range of bacterial and fungal organisms thereby preventing degradation of the product. 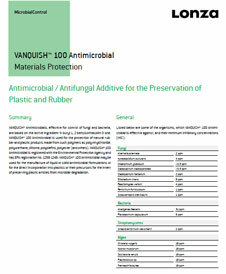 Protects the surface of substrates and prevents objectionable odors and aesthetic problems such as staining, or growth on or in the substrate. 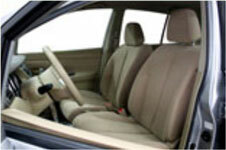 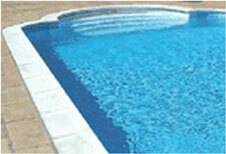 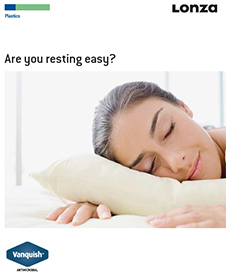 It is easy to use due to its liquid form and excellent compatibility in most systems. 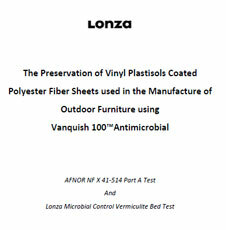 Vanquish® SL 10 Antimicrobial is used to preserve plastics such as PVC, polyurethanes, polyolefins and others to produce articles such as; shower curtains, coated fabric, floor coverings, underlay, mats, vinyl wall coverings, tarpaulins, awnings, roofing membranes, synthetic leather, swimming pool, ornamental pond liners, conveyor belts, appliance gaskets, shoe soles, mid-soles, sealants, caulks, weather stripping, auto parts, foam, electrical, pipe wrap, furniture.